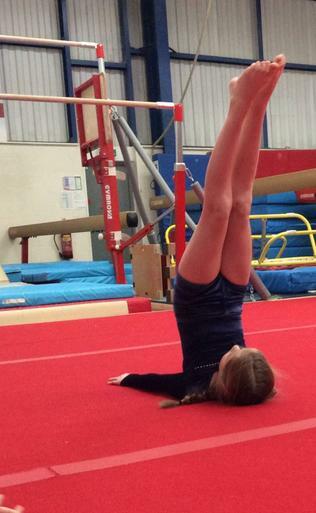 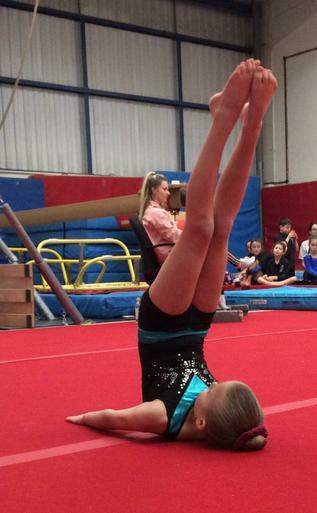 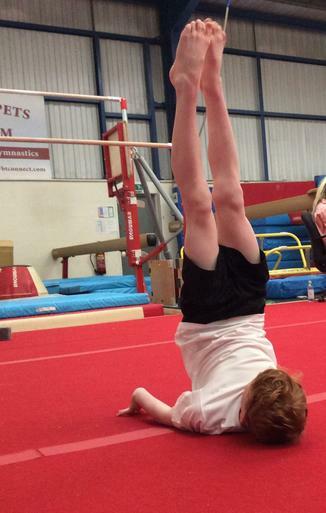 Head Over Heels For St.Mark's Gymnasts! 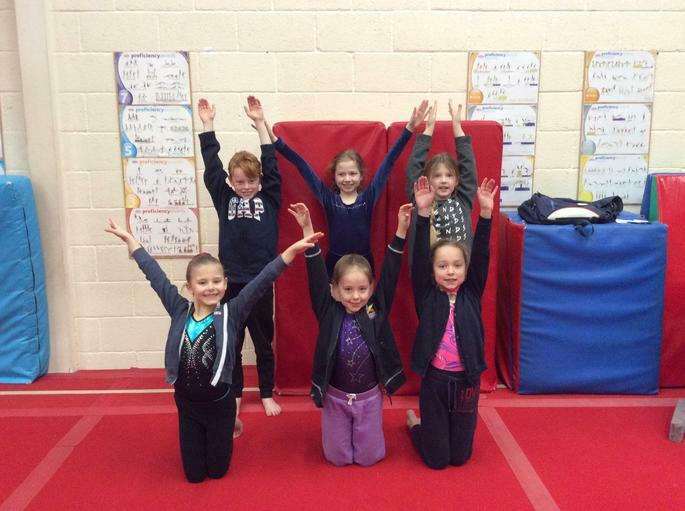 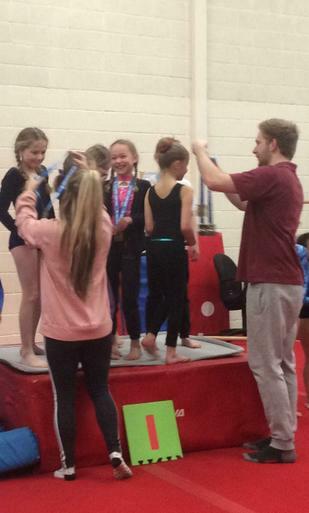 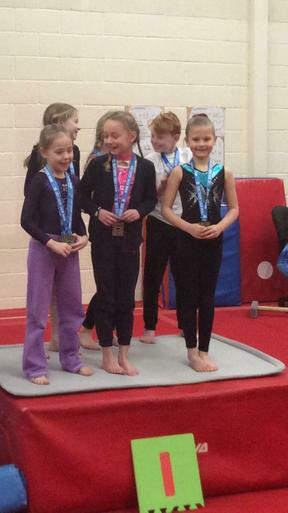 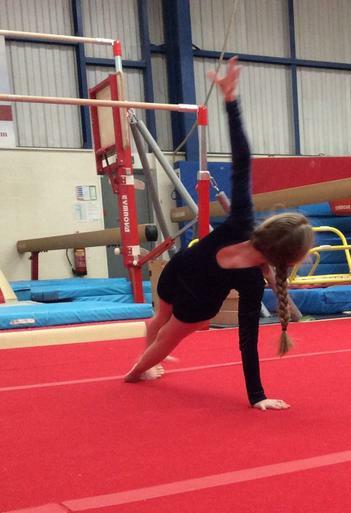 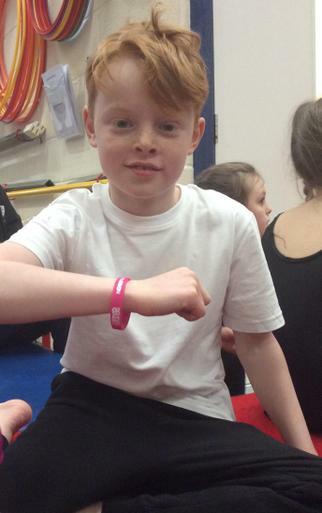 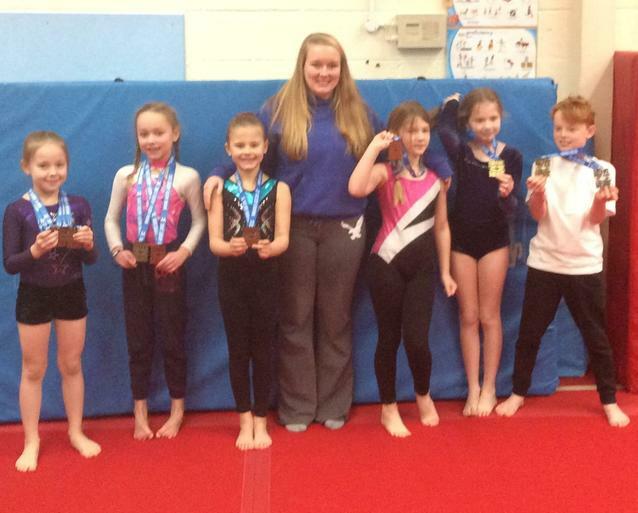 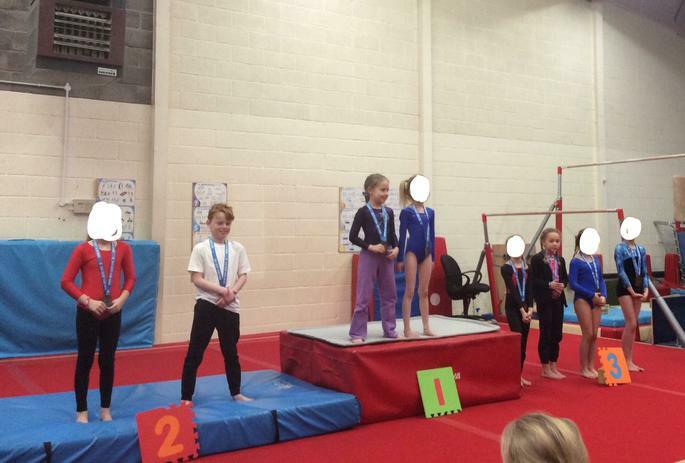 On Thursday 31st January, six gymnasts were selected to represent St. Marks in a Key Steps Schools Gymnastics Competition. 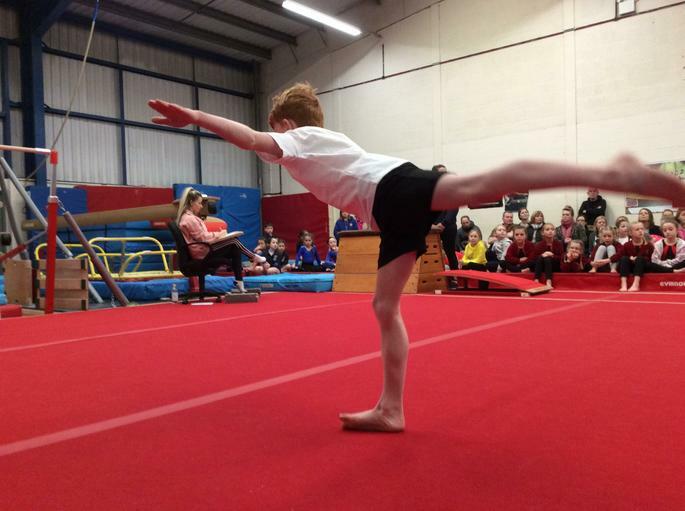 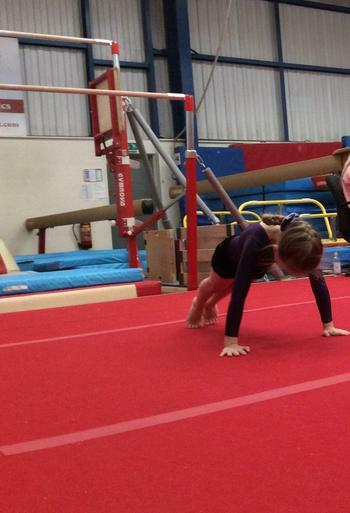 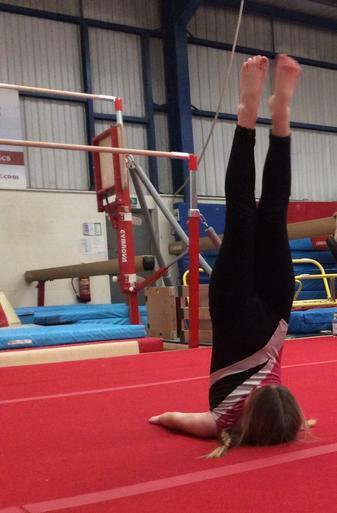 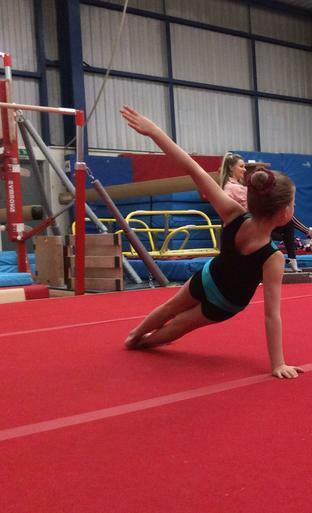 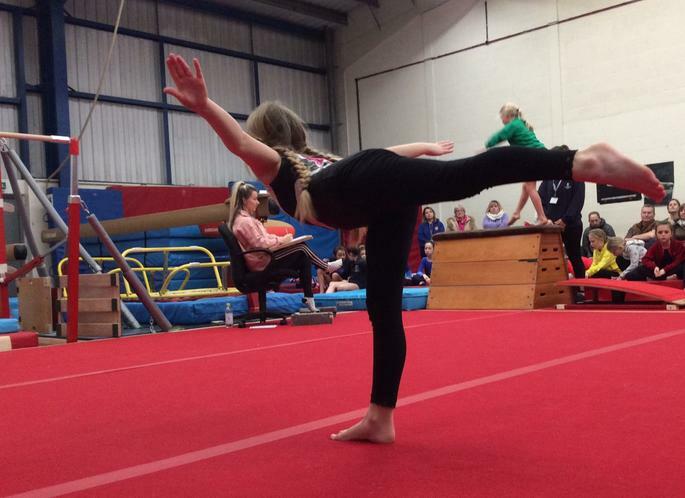 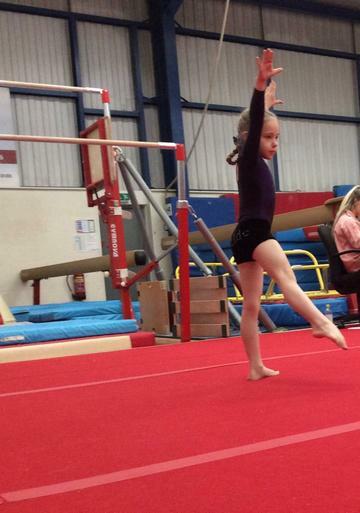 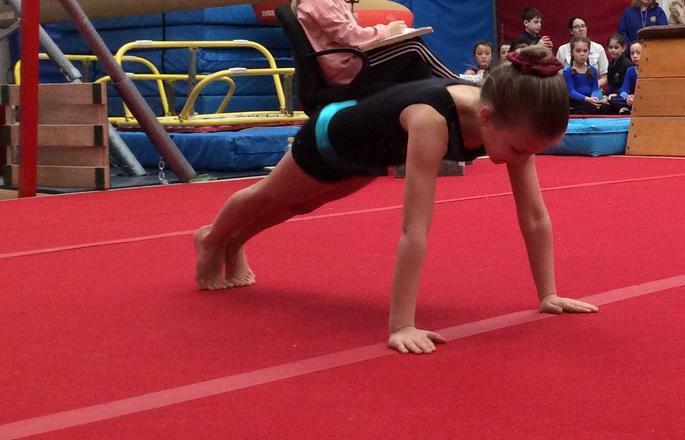 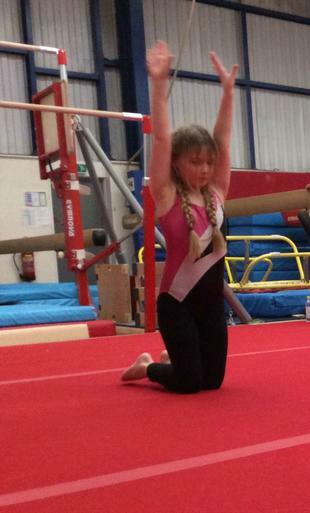 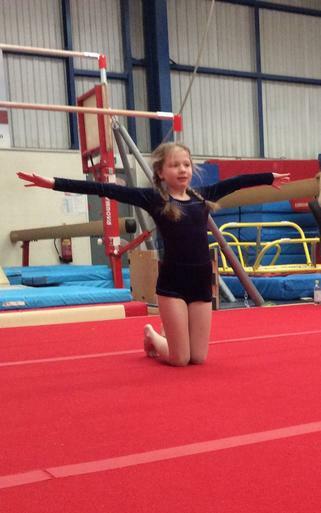 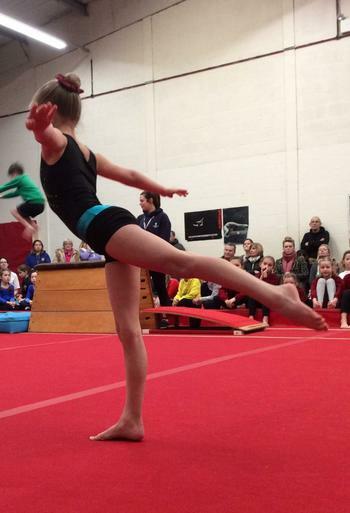 Each gymnast had to perform two vaults and a floor routine comprising of eight skills. 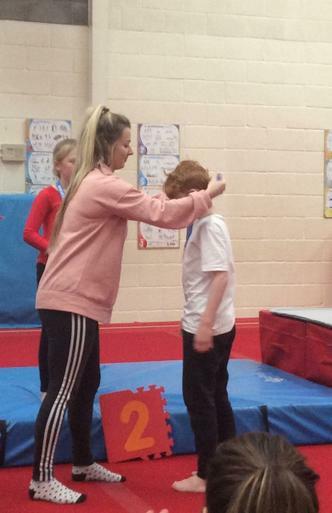 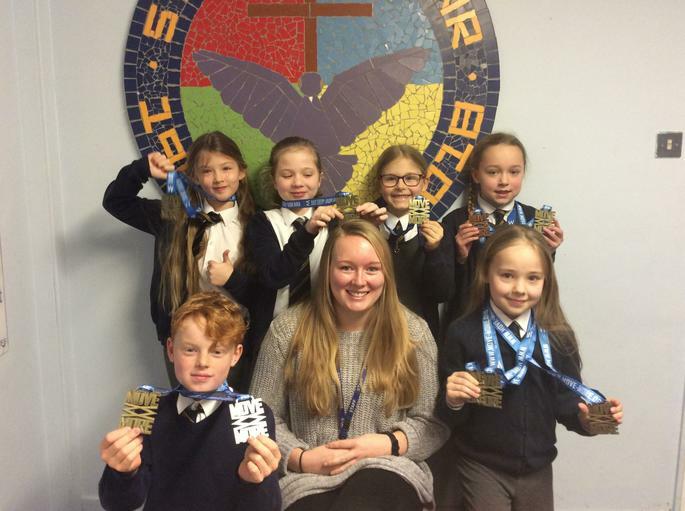 The children achieved medals in both events individually and won the Gold team medal meaning they have secured a place in the district final next month. 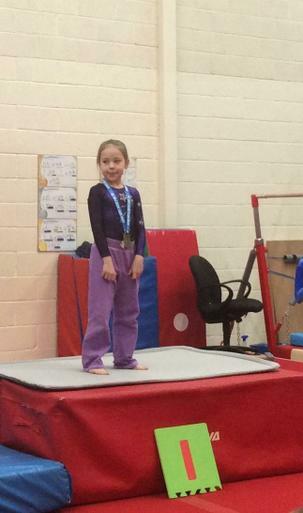 Well done, St. Mark's is incredibly proud of you.